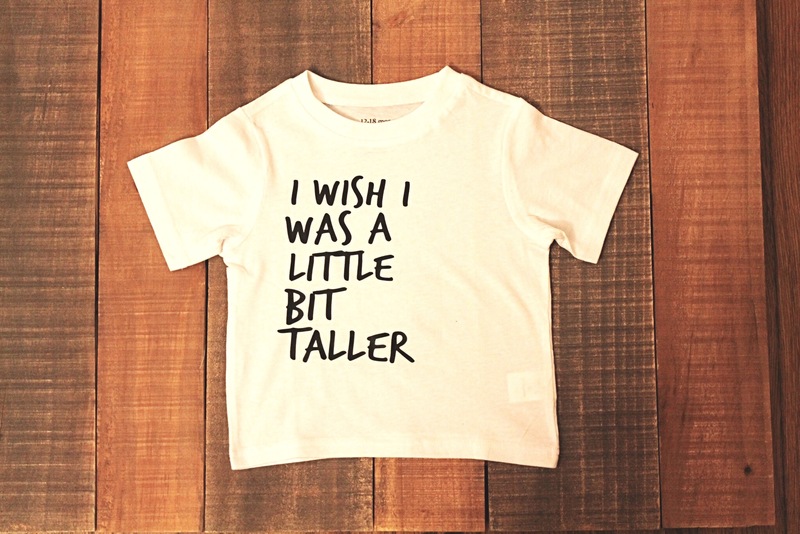 Products / Baby Tote Box "I Wish I Was a Little Bit Taller"
Baby Tote Box "I Wish I Was a Little Bit Taller"
The "I Wish I Was a Little Bit Taller" graphic tee shirt is printed on a high quality t-shirt. We always guaranteed high quality. Care Instructions - Wash inside out in cold or warm water and tumble dry low. Shipping - Processing time is 1 to 3 days after " Wish I Was a Little Bit Taller" tee has been ordered.